Wheadon’s Group Travel Ltd is based in the capital city of Wales, Cardiff, with over 25 years’ experience in the coach travel business. Wheadon’s can offer coach trips to historic sites throughout the UK and Europe or to any major event in UK. Wheadon’s can take you there and back leaving you and your family and friends free to enjoy the day without any driving worries. So for a day at the races, or that soccer or rugby match – in fact any major sporting event – contact us! We are happy to provide, if required, a hostess or courier to accompany you on the journey. Wheadon’s can offer you a warm friendly welcome at your place of arrival. Advance accommodation bookings can be carried out through Wheadon’s. Comfortable luxury coaches can collect you from your point of arrival and whisk you to your hotel anywhere in the UK. Wheadon’s will be happy to arrange tours to some of our more famous sites and events in the UK such as the Tower of London, Buckingham Palace and Stonehenge. Distance is no object when you travel with Wheadon’s – we want the time you spend with us to be a happy and memorable one. So when you decide to make your trip to the UK, contact Wheadon’s before you set off. 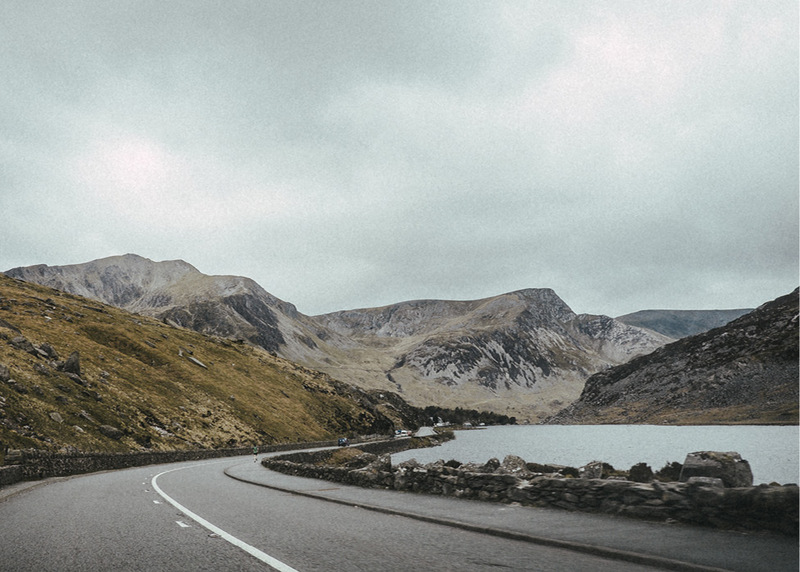 Based in Cardiff, Wheadon’s are ideally situated for easy access to the M4 motorway, Cardiff Airport and all major trunk roads. Wheadon’s offer a wide selection of services connected to the travel and coach industry. Operating with a fleet of luxury vehicles, Wheadon’s have a reputation second to none. Additional services offered by Wheadon’s are accommodation bookings, tours to historic sites, private hire, uk travel, ferry/shuttle transport and European travel. Wheadon’s have wide variety of coach types, from 16, 29, 33, 49 and 70 seater coaches, or a 49 seater executive coach. All coaches are fitted with seat belts, and some of them come equipped with video monitors, hot water facilities and toilet facilities. 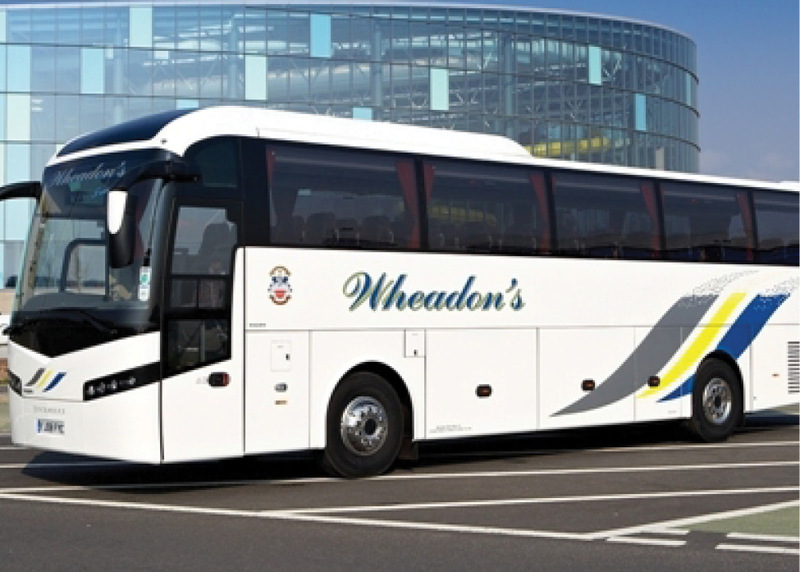 Wheadon’s employ only experienced drivers, so when you travel on a Wheadon’s coach you know you are in safe hands. Please get in touch for more information or use the booking form online. Design and development by Candid Creative Studio.